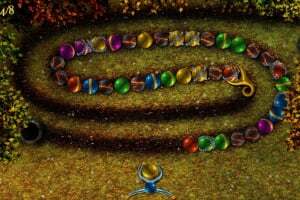 Can you carve a path of light through the darkness? 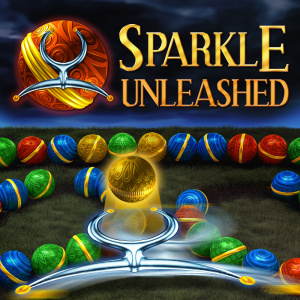 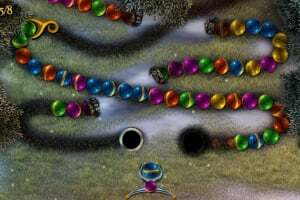 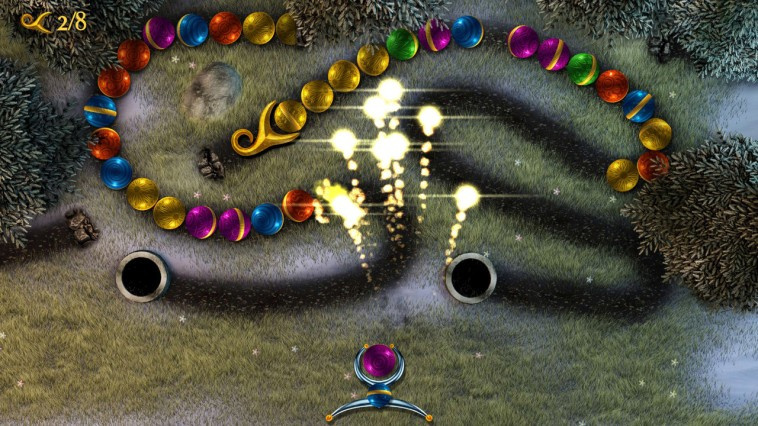 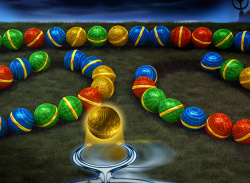 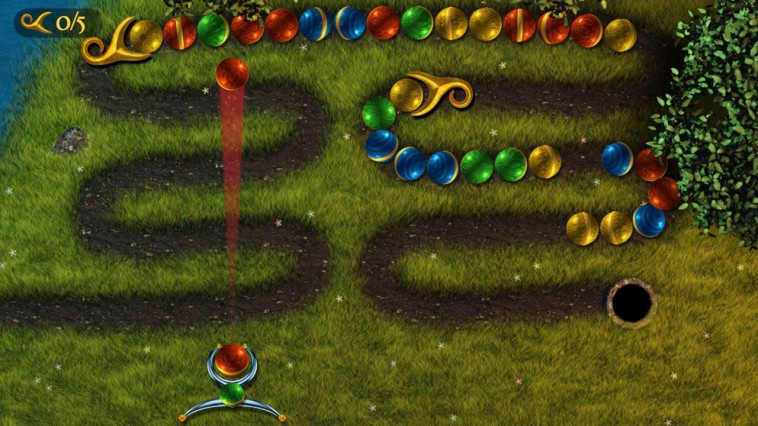 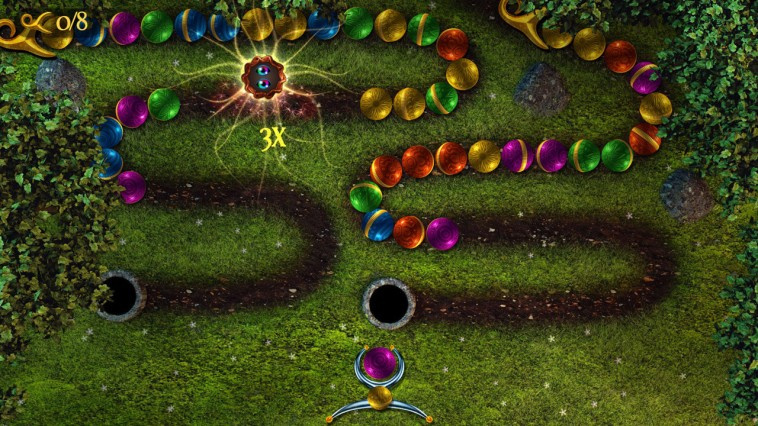 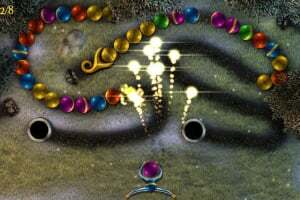 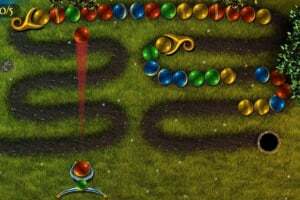 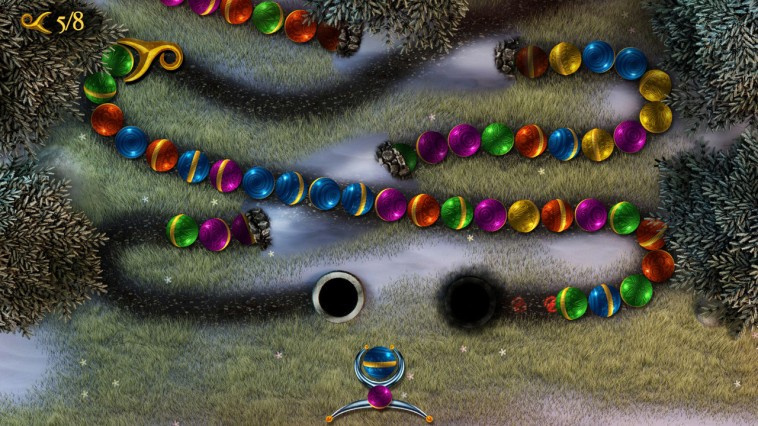 Sparkle Unleashed is an exciting marble shooter match-three action puzzle with impeccable polish and superbly smooth gameplay! 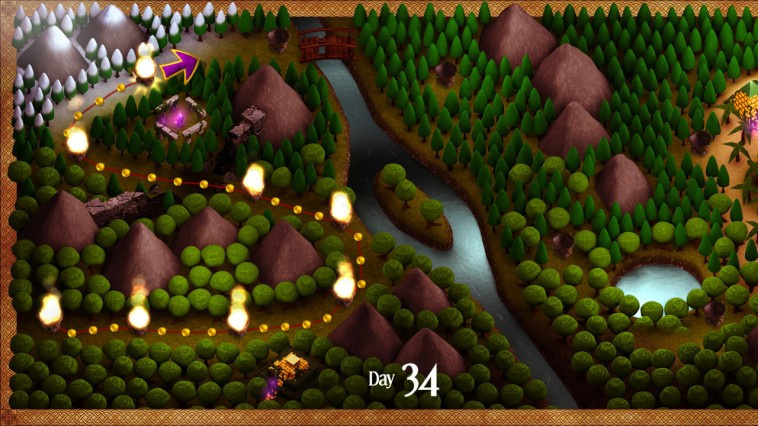 A secluded world of mystery has succumbed to an ominous darkness. 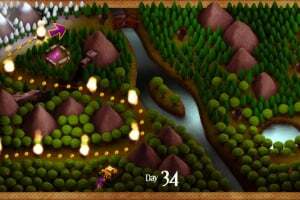 You must travel through the fallen lands, light magical braziers and banish the darkness once and for all. 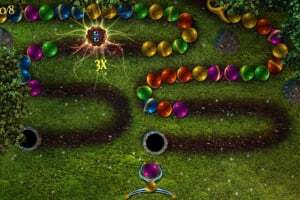 Unlock amazing powerups and use the ones you like the most to overcome increasingly challenging levels, Chained Orbs, Rock Orbs and Survival challenges. 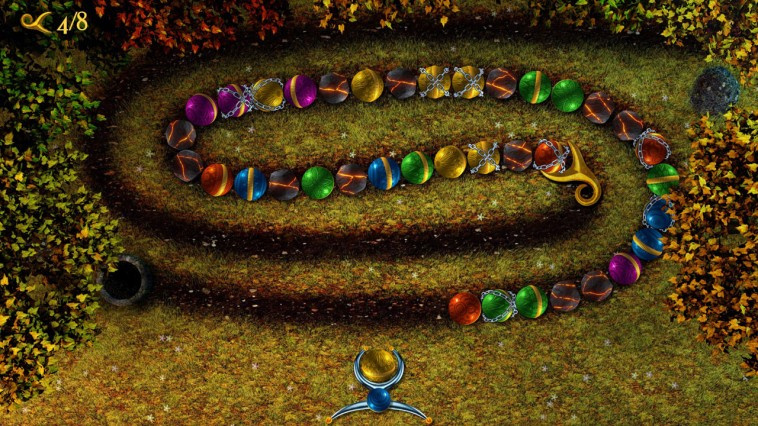 Can you carve a path of light through the darkness?